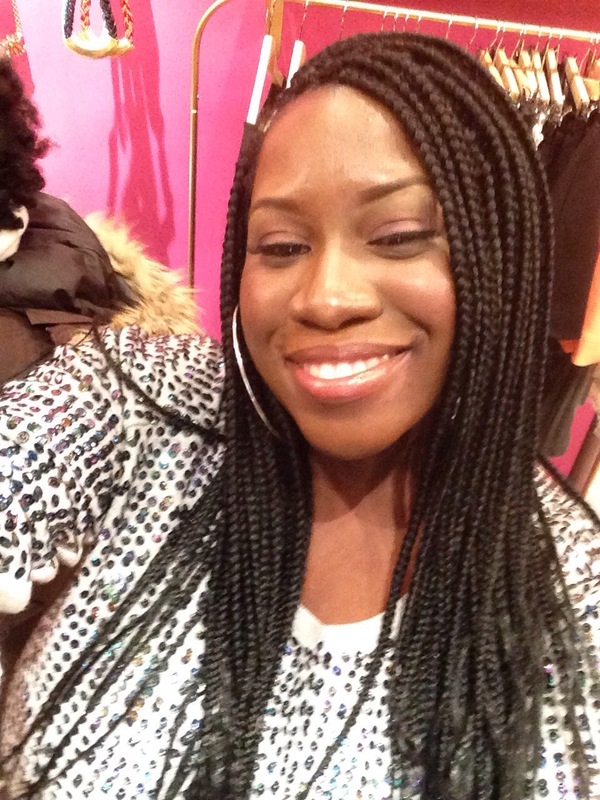 Lashing Out with Pezzetta Cosmetics. 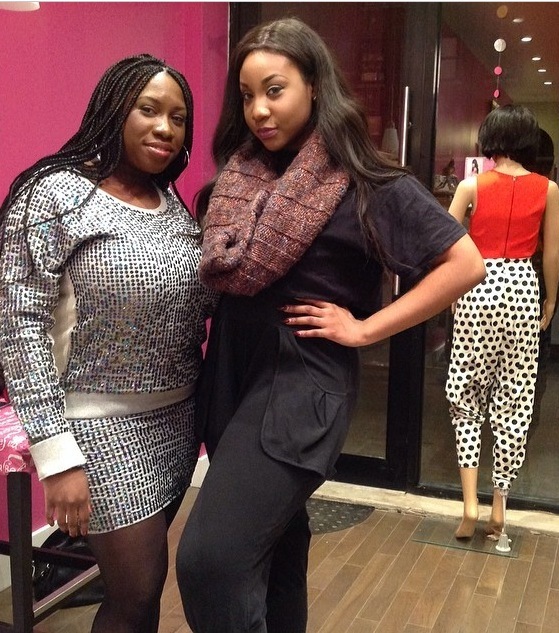 This past Saturday, my friend and I attended a Lash Bar event hosted by Pezzetta Cosmetics. 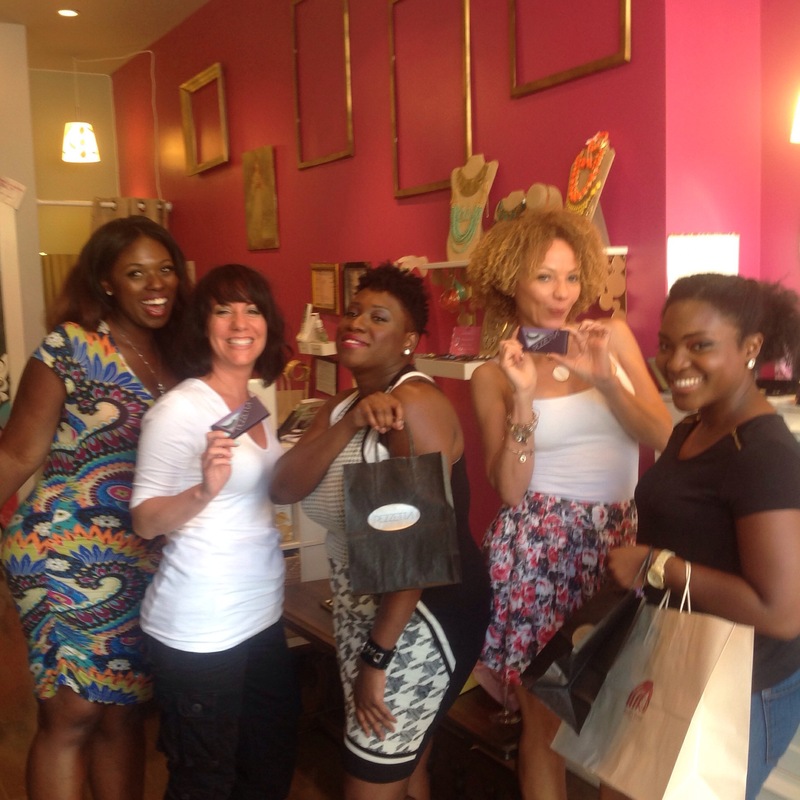 It took place in Brooklyn’s own Bella Rose Beauty, one of my favorite boutiques. I recently got a super cute hair cut so I wanted my makeup, especially my eyes to be on point. This event came just in the nick of time. 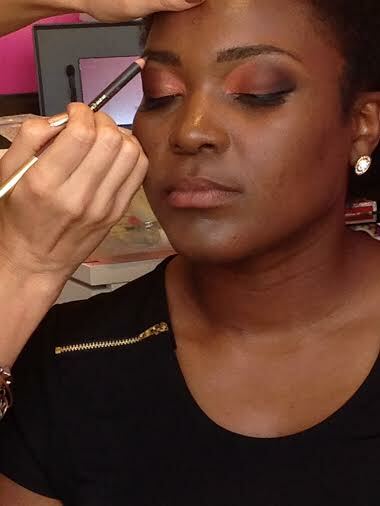 By the time Nakisha Hodge of Pezzetta Cosmetics was done with me, my eyelashes were batting at a thousand. Pezzetta’s eyelashes are human hair and can be reused at least five times. 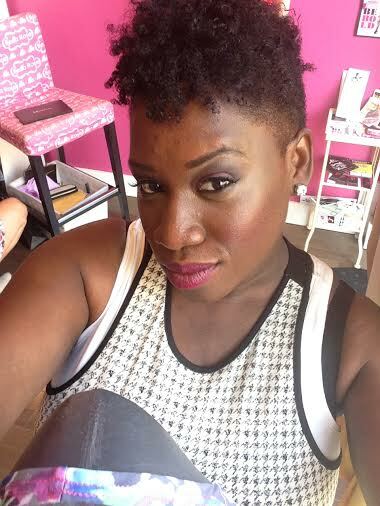 Celebrity clients of Pezzetta Cosmetics include Oscar winner Jennifer Hudson and Keke Plamer, who recently scored the role of Cinderella on Broadway. A little glass of bubbly. Don’t mind if I do. I always feel at home at Bella Rose Beauty. I love the fact that I got to stand by a beautiful work of art. I’m from Brooklyn. What it Look Like?! I’ve lived in Brooklyn, NY practically all my life and one thing for certain is that us Brooklynites have a certain type of swag. The word “swag” might be a tad overused but in this instance it’s extremely relevant. Our fashion can be over-the-top to simply chic with little effort. As we welcome Manhattan transplants along with other folks from different cities who are flocking to be part of the Brooklyn Experience, we’re adding to the swag. However, no one does it better than a native Brooklynite. Yup, I went there…lol. 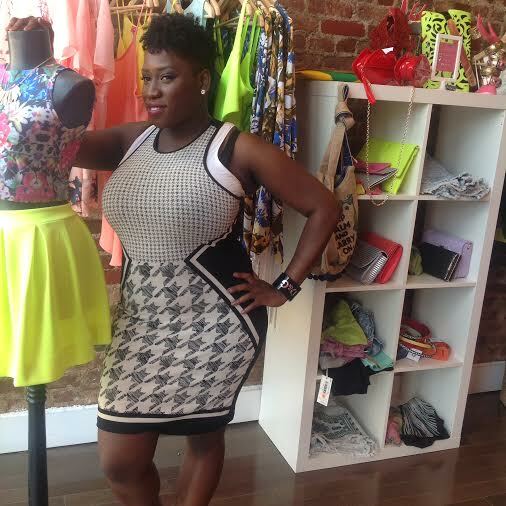 This past Saturday, I RSVP for an event taken place at Rustik in Brooklyn called Dope BBQ. Dope BBQ turned into Nope BBQ because the line to get in was wrapped around the corner. I haven’t reached V.I.P status yet so I couldn’t waltz my way to the front of the line. But while we were on the line, the head-to-toe fashion on most line huggers appeared to be on point. My friends and I made use of the setting outside of Rustik and snapped some photos. When all else fails, take a selfie! We never made it inside. We walked off the line graciously and took our dope selves somewhere else! 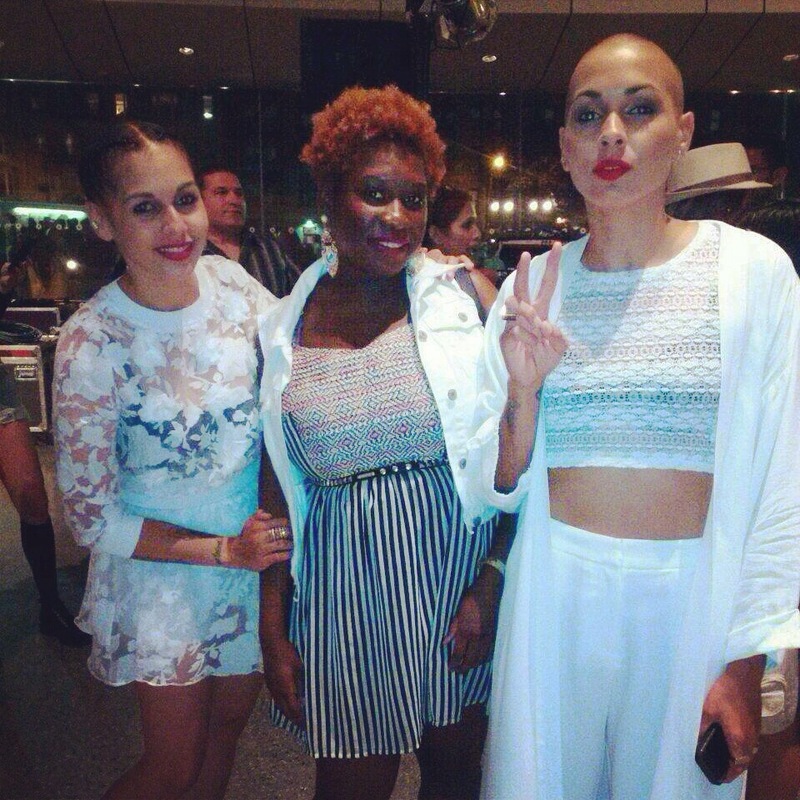 “Do my ladies run this mother” Nina Sky asked while on stage at Brooklyn museum’s First Saturdays, to where the ladies in the audience responded, “hell yeah”. It was a night of crowd participation and excitement for an identical twins, singing duo who came on the music scene in the early 2000’s. They hit the stage on the evening of Saturday, July 5th, full of energy and performed hits like “Move ya body” and “Your turning me on”. Their sound which is a mixed of Hip Hop, R &B and Dancehall kept the audience on their feet, dancing and singing along to every word. Their performance is just what NYers needed to rebound from a rainy and dreary Fourth of July. I’m the daughter of a seamstress. I grew up watching my mother make all types of fashion pieces-from pageant gowns for my older sister to cocktails dresses for her friends and clients. There was a section in the house where I grew up in that was reserved solely for my mother’s sewing machine. Surrounding her sewing machine were bags that contained scrap of fabrics. My mother saved everything. I mean everything. Seldom were clothes thrown out of my house. My mother had a knack for revitalizing clothes that seem to be on life support. I guess she was somewhat a head of the curve because sustainable fashion has become extremely popular within recent years. Many designers have responded to the overwhelming call to produce more sustainable fashion. They have done so by producing select items like food shopping bags and tee shirts, while other designers have made commitments in only producing eco friendly fashions. 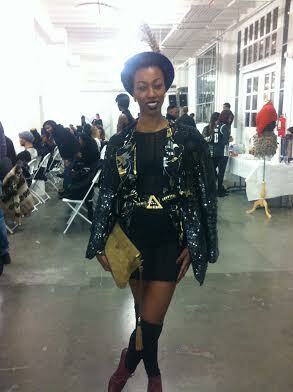 I attended this month’s Fashion Week Brooklyn. 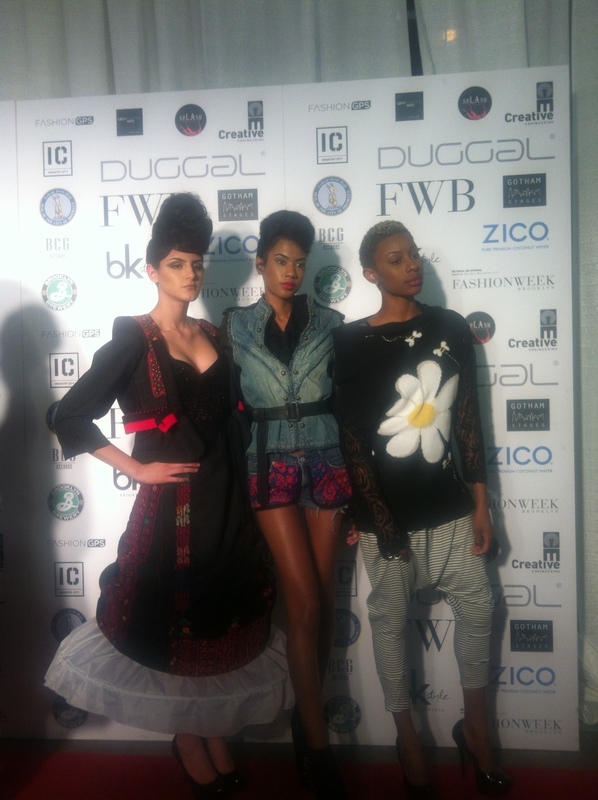 The first night kicked off with Sustainable Fashion by local designers. One of the fashion brands that stood out was Born Again Vintage. Even the name of the brand sounds edgy. 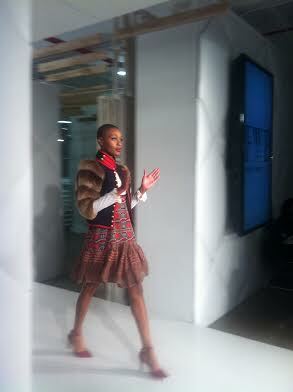 I was in awe at the some of the pieces that hit the runway. The looks were fashionable and practical. I could see myself wearing a lot of the looks. I absolutely loved this look, especially the jacket. If you visit Born Again Vintage’s website, they have ideas on Recycling and Upcycling your wardrobe. I don’t know about you, but I wouldn’t mind remixing some fashion pieces in my closets. For some people, Sustainable Fashion is a way of life. 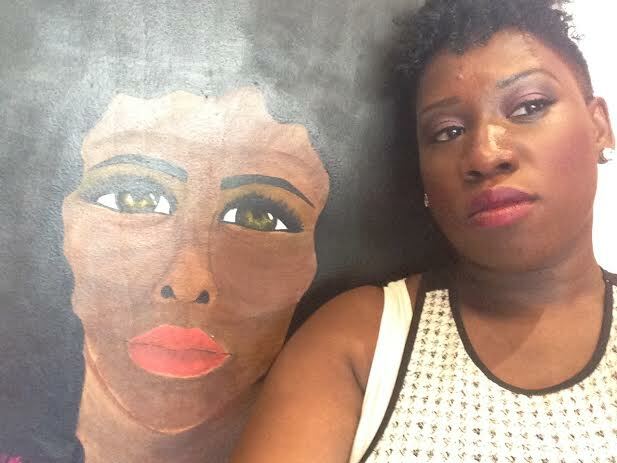 I personally haven’t met anyone more dedicated to sustainable fashion than Dominique Drakeford, CEO/Founder of Drake Natural Sustainable Fashion PR Company. 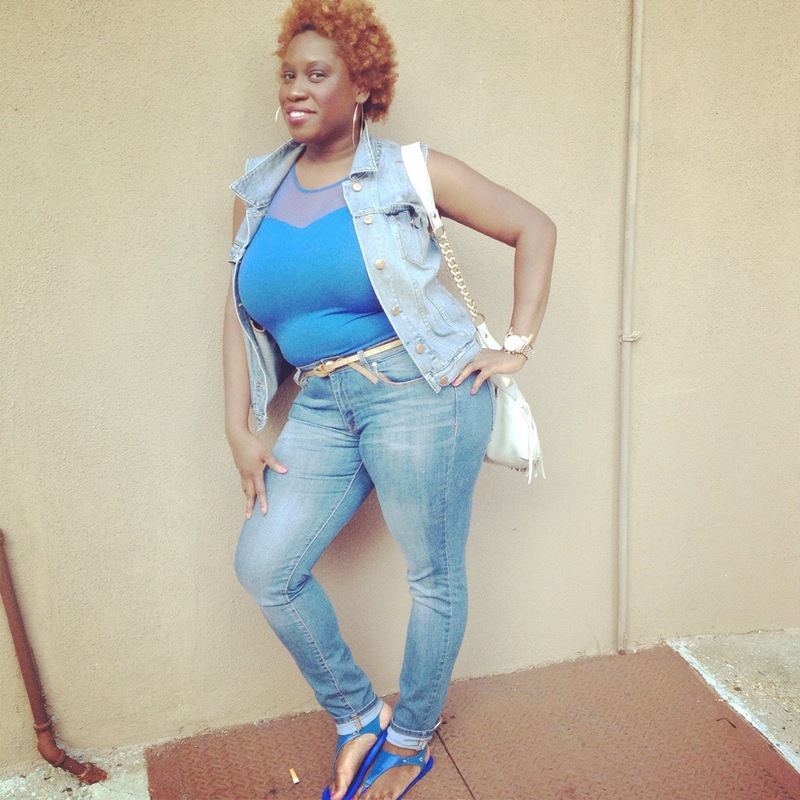 This very fashionable young woman with a unique sense of style is causing huge ripples in the fashion industry. If you ask her how she feels about sustainable fashion, her more than likely response as seen on her Instagram is, “You can miss me with saying Sustainable Fashion aint dope.” There you have it folks, Sustainable Fashion is dope! Period! 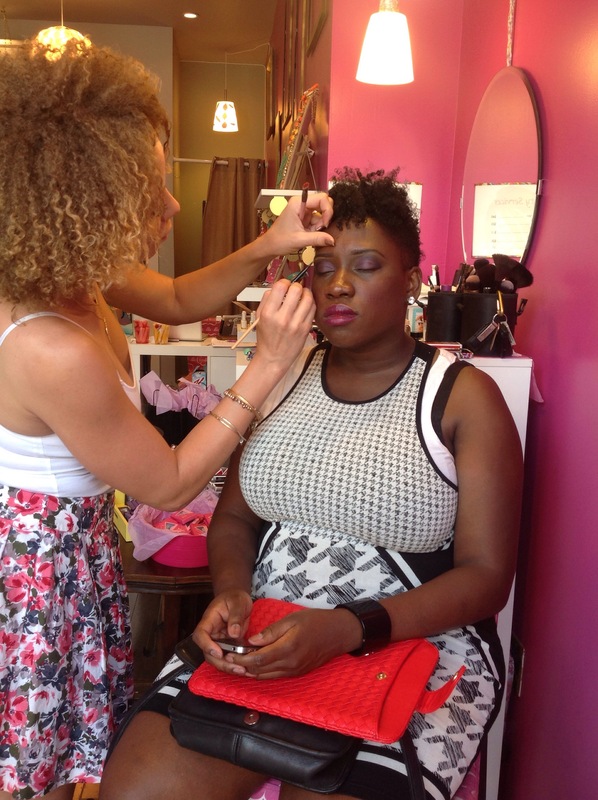 You can get your make-up done at Bella Rose Beauty Boutique as well. Myself and make-up artist Tisha. Sighhh. If only we could give out The Best Dressed Awards to individuals like actress Lupita Nyongo. The timeless beauty is becoming a hit on red carpets everywhere and she hasn’t missed a beat yet. She looked absolutely stunning in this Calvin Klein gown, however, her best accessory of the night was her award statute for the Critics Choice’s for best supporting actress. 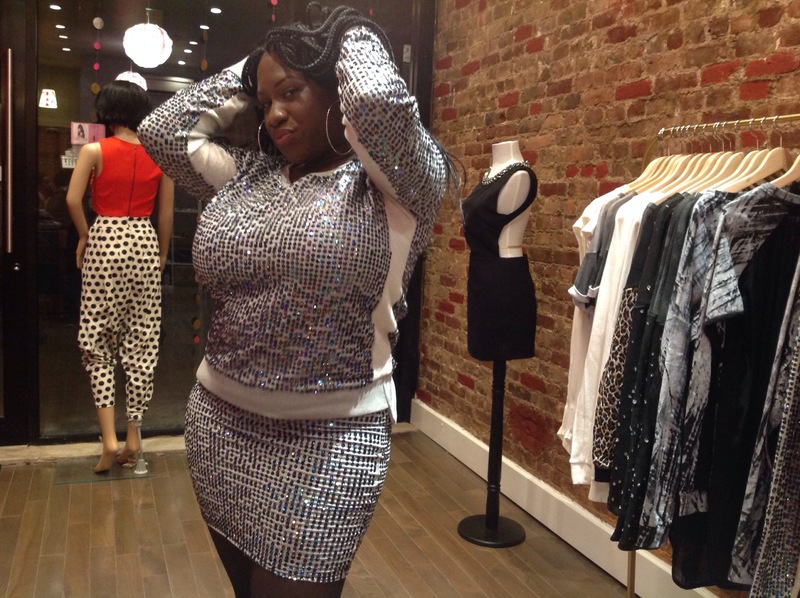 Dressed to Upset: Gabourey Sidibe Sticks It To Her Haters! 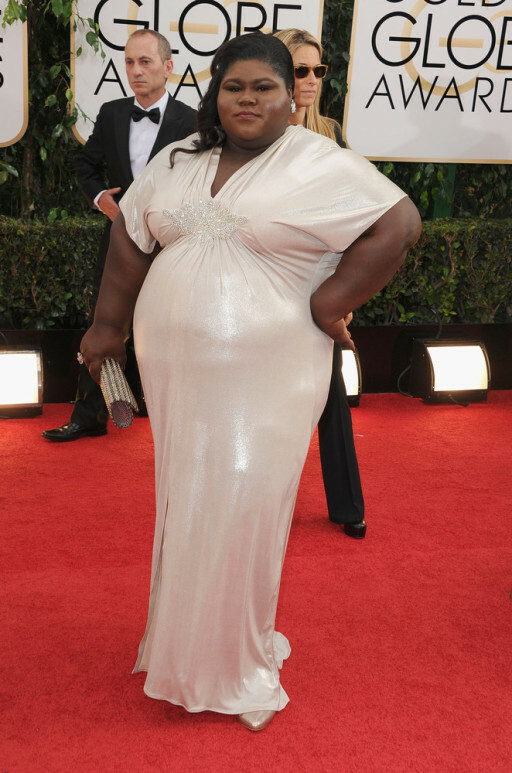 American Horror Story: Coven star Gabourey Sidibe came dressed to upset (not intentionally) at this past Sunday’s Golden Globes Awards. She was donned in a Michael Costello gown, but was met with a lot of internet hecklers who mostly commented on her weight, their “concerns” for her health, and the overall fit of her gown. 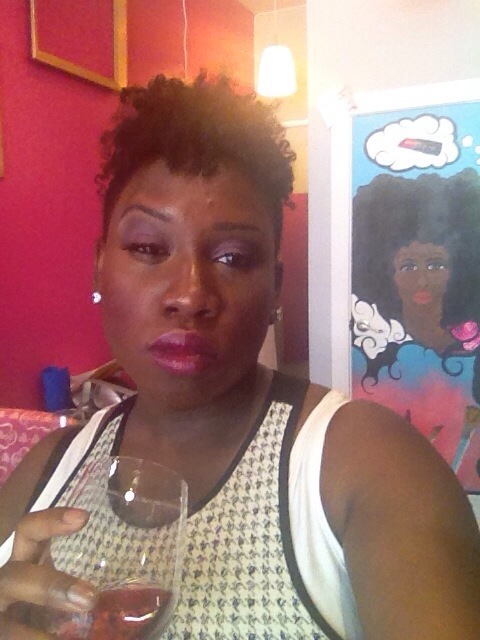 She took to twitter to address her “haters”. 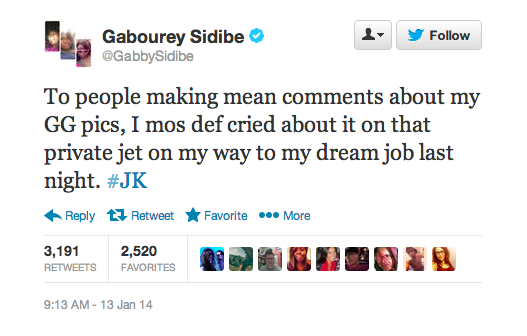 Her ingenuous response was probably one of the most retweeted rebuttals in Twitter history. Apparently, she laughed all the way to her private jet. Here she is just minding her business while being photographed on one of Hollywood’s important nights.